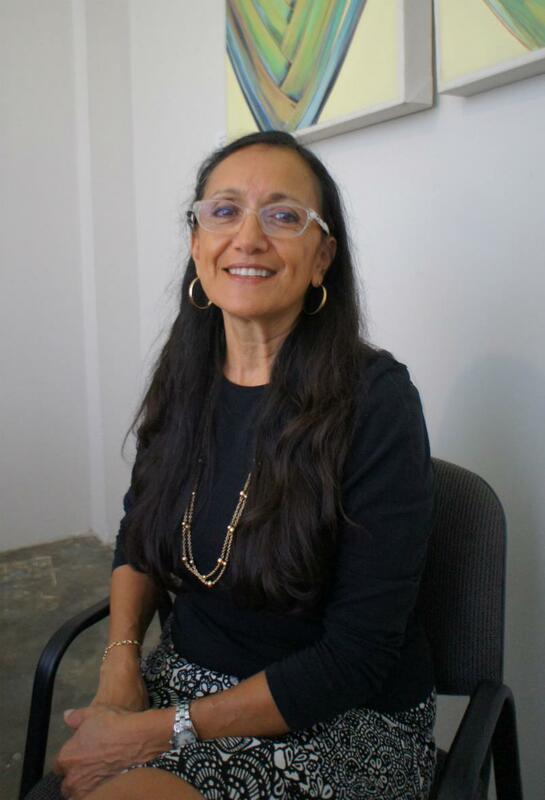 In 1993, Susan Cravey and Enid Miranda met and decided to establish a new real estate brokerage focused solely on Rincón, Puerto Rico real estate. That firm --Island West Properties – answered the area’s growing need for professional realty services. 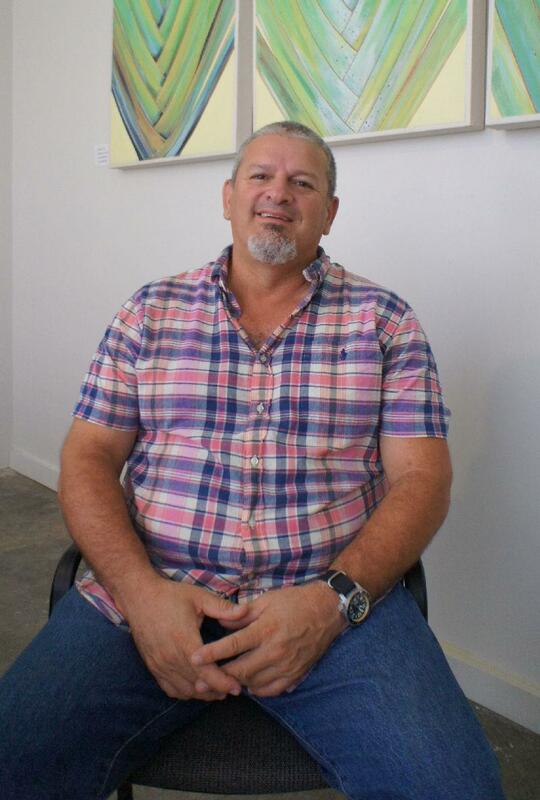 Over the years we have grown into the largest full service real estate brokerage in Rincón. Enid has retired and Susan has stepped back from owning the busiiness and James Westfall of Isla Vida Real Estate is now the owner of Island West, our friendly bilingual sales staff consists of four real estate professionals with over 60 years experience, both here and in the United States. 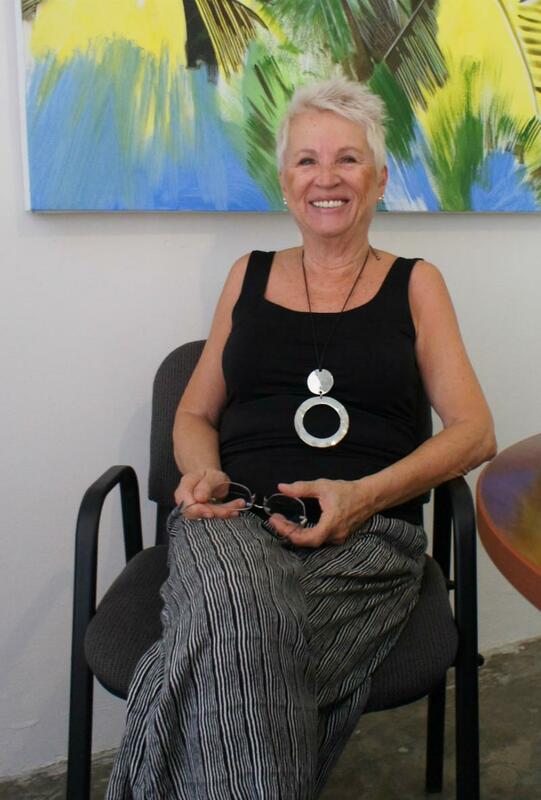 Ingrid has lived in Rincon all her life, she enjoyed meeting new clients and showing them all that Rincon and the west coast of Puerto Rico have to offer! 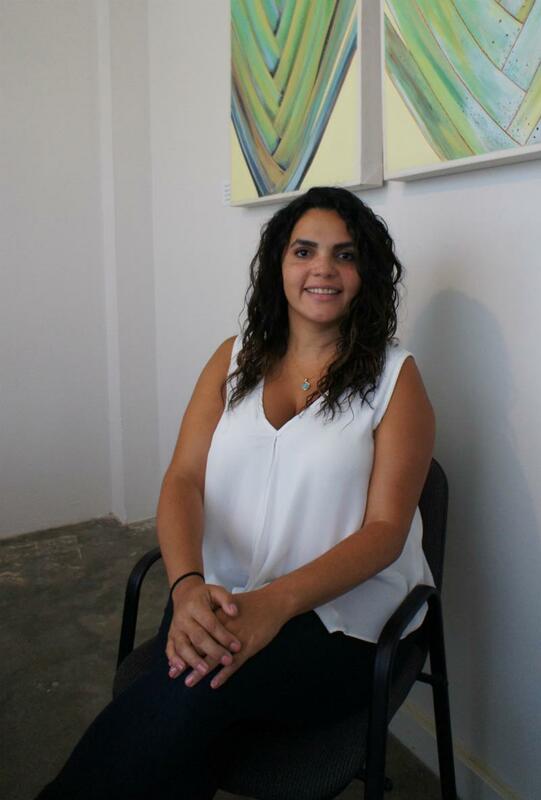 She is bilingual and happy to help buyers as well as those ready to list their property.